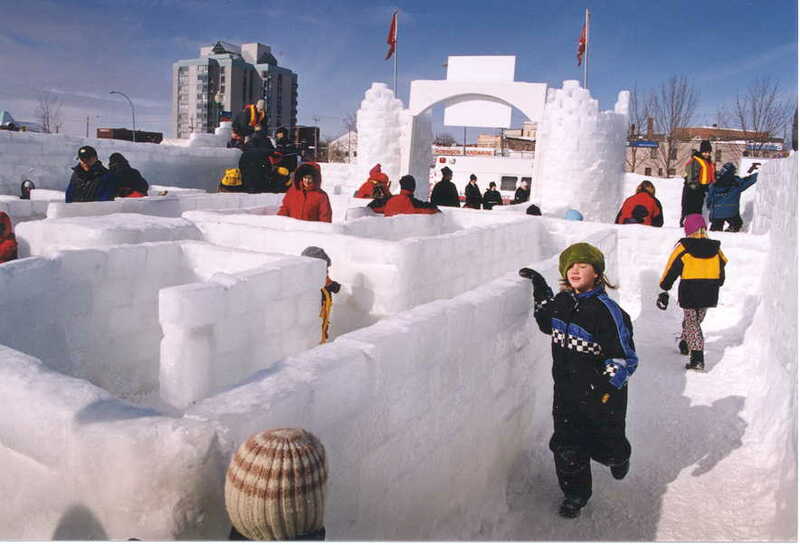 It’s winter carnival season throughout Central Ontario with many communities marking the half way point of winter with various celebrations inviting people to come out and playing in the ice and snow. While some people prefer to stay in and hibernate through the winter months, living in a snowbelt area brings new challenges for people who have moved here from different areas. There’s the fun of all the shoveling you discover you get to do, dusting your car and scraping windows pretty well every morning before heading off to work, not to mention the now much trickier driving conditions on an almost daily basis and of course there’s all the salt, rocks and small pebbles that track into your front porch, not to mention the pile of boots and assorted footwear at the door as well. Yet, all the while right here in our backyard are some of Ontario’s most amazing snow destination locations that people travel far and wide to come to enjoy in our regional area like our amazing ski resorts, world class snowmobile trails, and some of the best ice fishing to be found anywhere. There are a ton of winter events coming up in the coming weeks in our area so if you’ve been hibernating so far this winter, here’s your chance to layer up, get out and embrace the season and have some fun in the snow and ice.